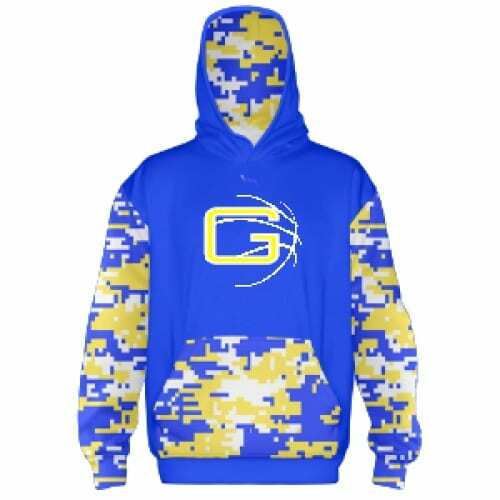 Below are some design ideas for your youth or adult basketball team. Be sure to also check out our blog for real pictures of basketball pinnies, basketball shorts, custom basketball uniforms. Lightning Wear Apparel manufactures all of our custom basketball pinnies, basketball shorts, basketball uniforms and basketball warm ups in our Kensington, Maryland factory. With the help of digital technology, we are able to offer some of the greatest quality and styles of sublimated basketball uniforms on the market. Call today for help with your team or organization's design and order.